Scrappy Moms Stamps Sneak #4 - Ready, Set, Glow! 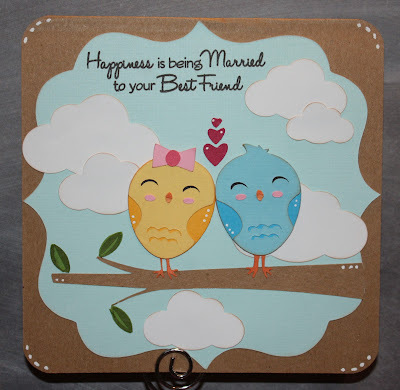 Thank you for stopping by to peek at my latest project - I hope you enjoyed it! 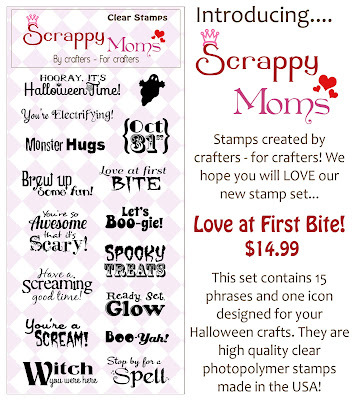 I will have another project for you tomorrow with our other stamp set released this month - Love at First Bite. Today's TTC is a friendship theme - what says friendship more than coffee and good conversation? 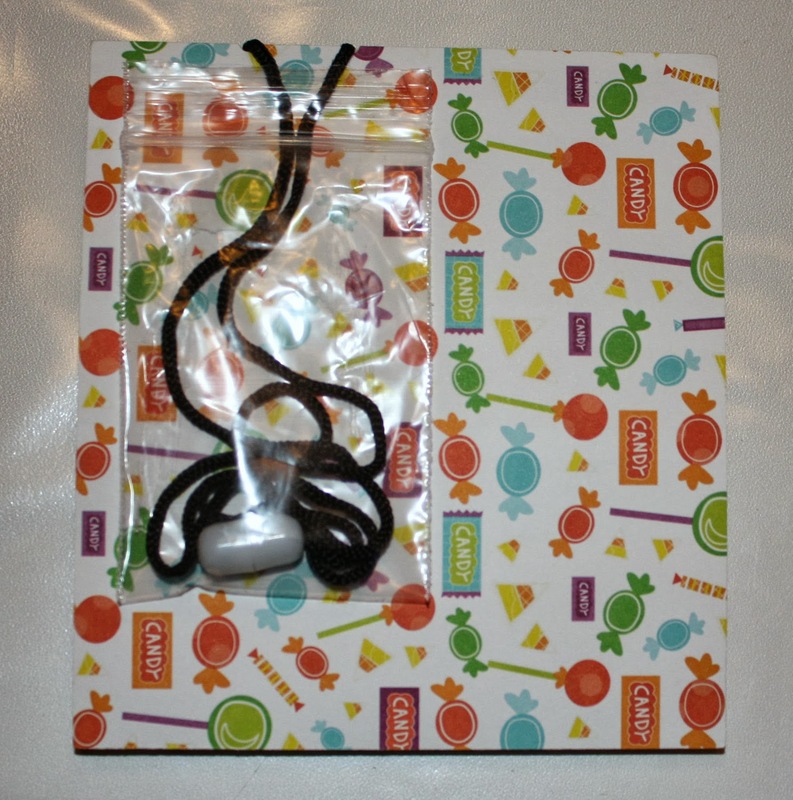 The cute little bow is made from the MFT Beautiful Bow Die - it makes a big and little bow and they are bow adorable. 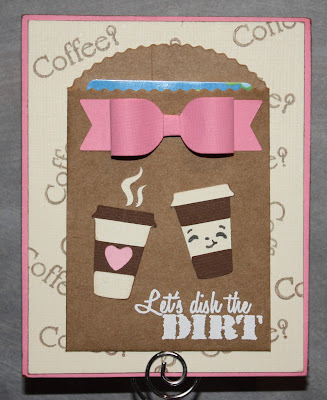 The coffee cups are from Love You a Latte and cute itty-bitty - the tiny face is the PKS Princess faces stamp. I made the cream background paper using the "Coffee?" stamp from our Freshly Brewed stamp set and then white heat embossed "Let's dish the DIRT" from Flower Power. Scrappy Moms Sneak Peek #2 - Let's Boogie! 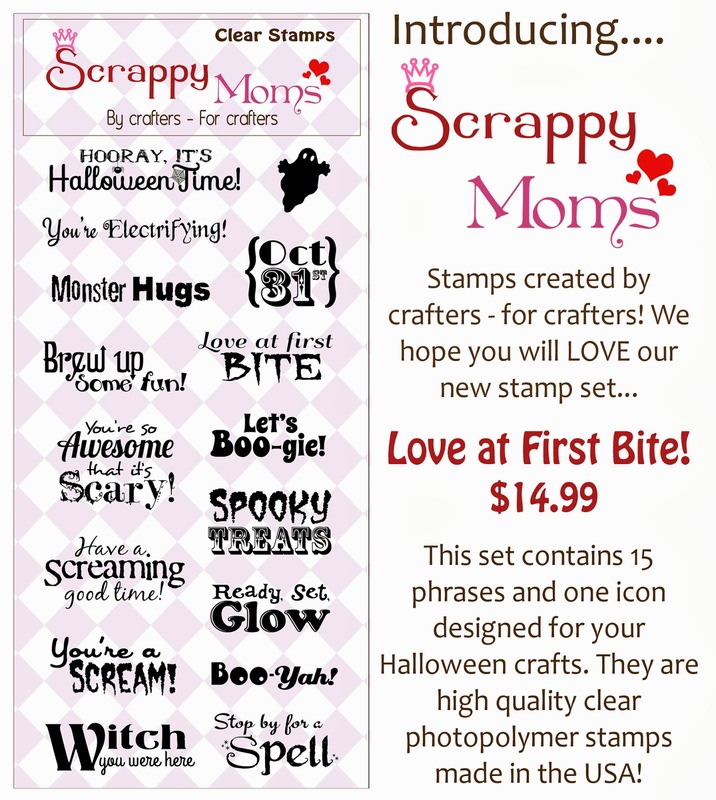 Our Scrappy Moms Stamps Design Team is showcasing new projects using our 2 September releases all this week, as well as our September Guest Designer - Melanie from Afternoon Scrapper. I hope you will stop by to see their projects as well. 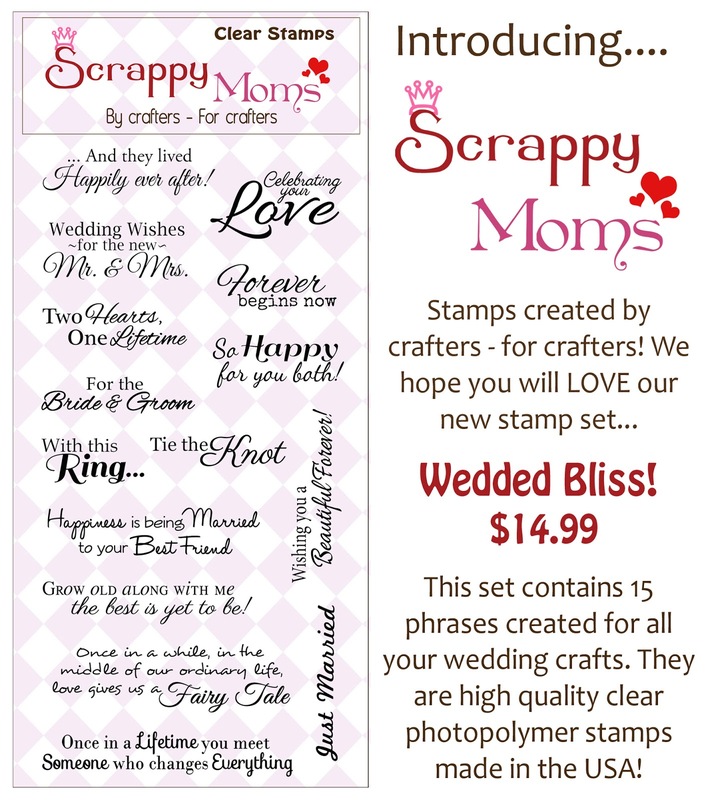 Scrappy Moms Stamps Sneak #1 - And They Lived Happily Ever After! Hello, everyone! 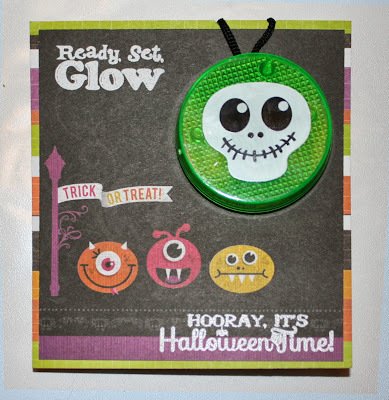 Thank you for stopping by to see my first project for the Scrappy Moms Stamps September release! 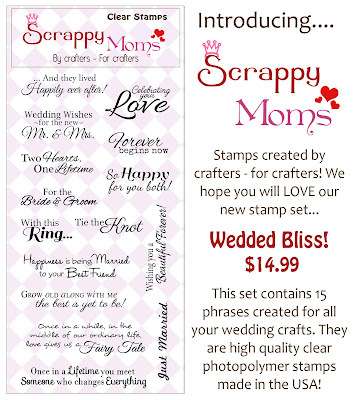 I will have new projects all week using these new sets - as will our whole Scrappy Moms Stamps Design Team, including our September Guest Designer - Melanie from Afternoon Scrapper. 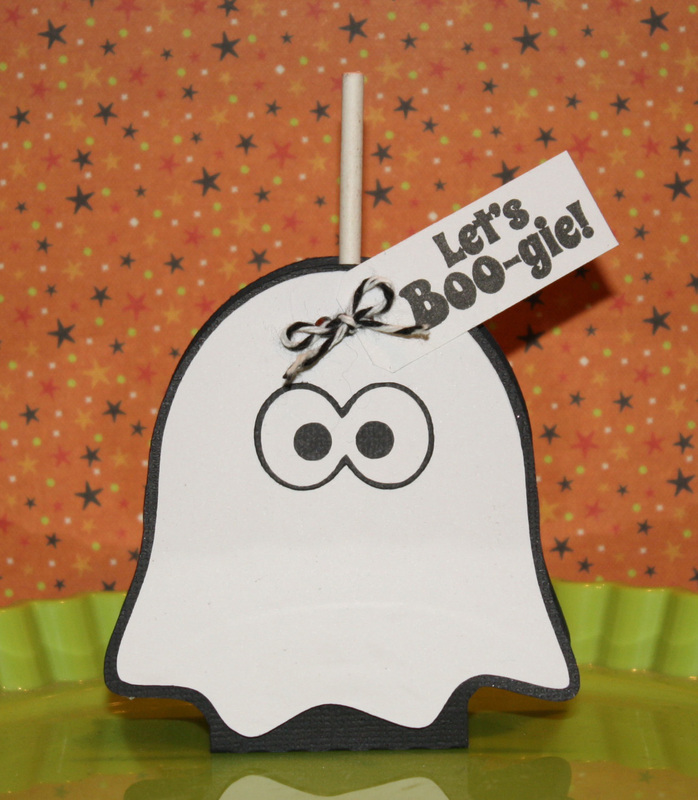 Hello - I hope everyone had a nice Labor Day! 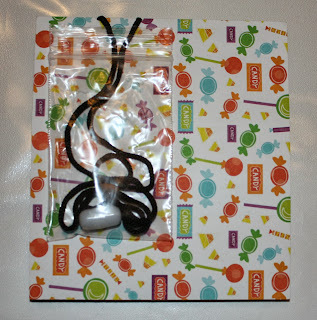 I used a brand new Sizzix Textured Impressions set that I have had for almost a year and never used, LOL. 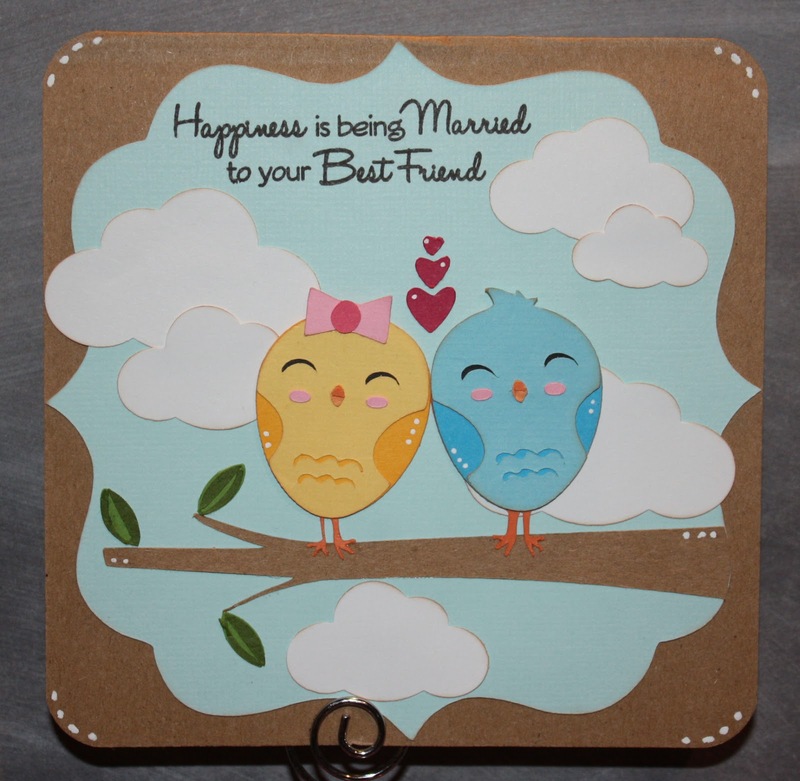 You stamp the background (frame and lines) then use the embossing folder to accent the stamp. 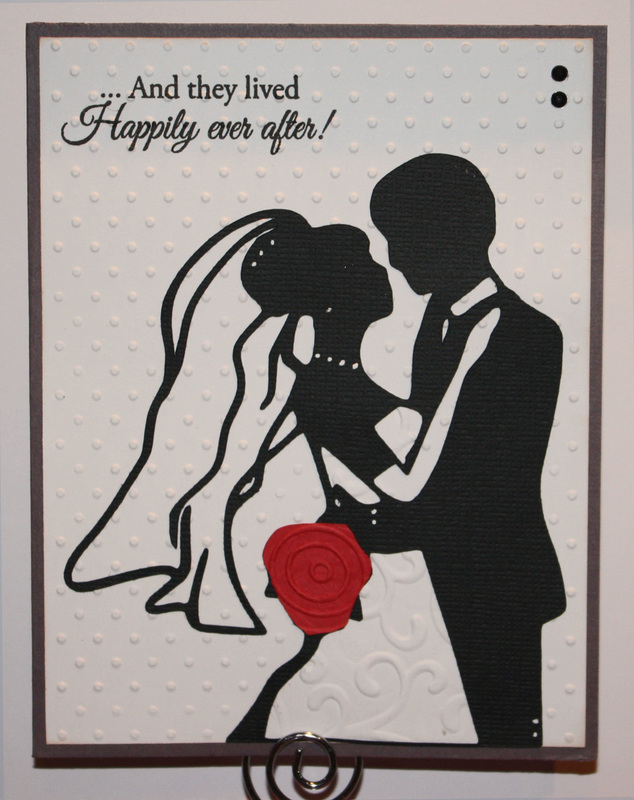 It was pretty simple to use except there are a few place the embossing folder tore the paper. You can't see it and I just made sure to use glue right on these spots when assembling the card. 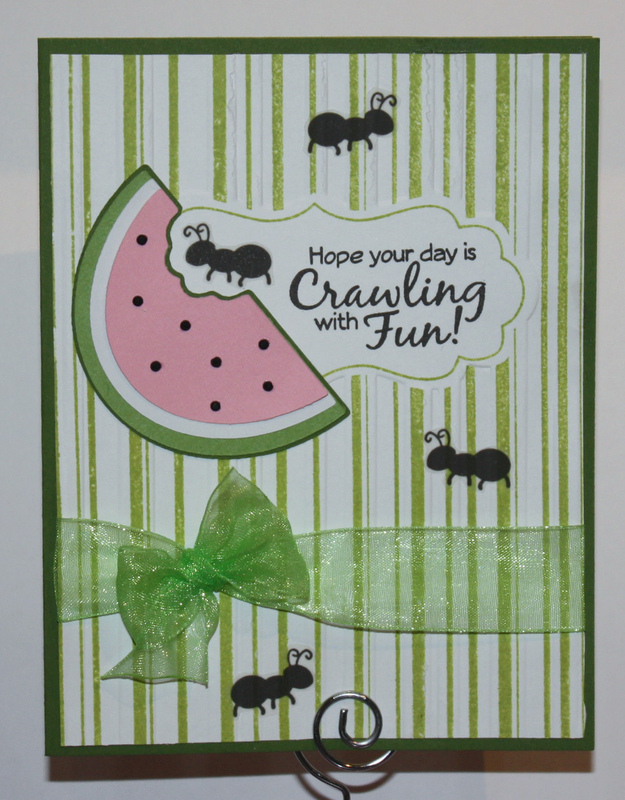 I cut the cute little watermelon from Simply Charmed and printed the ants on a clear sticker sheet and cut them out. The ants were small enough I couldn't get any SVG files to cut without ripping the antenna or legs - LOL. Lastly, a ribbon and sentiment from SMS Gone Buggy stamp set and done! 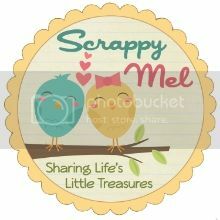 Thank you for stopping by to check out my project - come link up your project for a chance to win a Scrappy Moms Stamps stamp set of your choice.